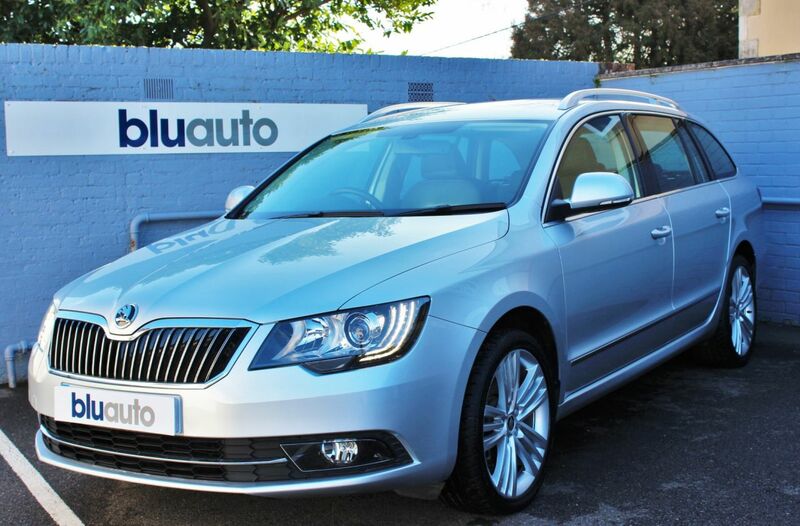 The Skoda Superb is Superb by name, and Superb by nature - it offers a smooth and comfortable drive, stunning specification & equipment levels, returns over 60MPG on the combined cycle, and is only £120 a year to tax. Our vehicle has covered just 28,000 miles from new with one private owner from new, who has clearly looked after the vehicle with no expense spared - the interior and exterior condition is simply stunning. Mechanically, the 2.0 TDI engine is a symbol of reliability - the car benefitting too from a Full Skoda Service History - services at 15,000, and 22,000 miles. Further specification is vast, the car costing over £27000 from new and including the following equipment; Full Leather Interior with Heated and Electric Memory Front Seats, Rear Parking Sensors, 18" Spotless Alloy Wheels, Metallic Paintwork, Cruise Control and a Full Touch-Screen Multimedia System, housing Satellite Navigation, DAB Radio, and Bluetooth Connectivity with Audio Streaming. You will find a refreshing change buying from Bluauto and the process should be so smooth that all you need to do is choose your new car! The majority of our cars are main dealer part exchanges and all come with a Full Servicing History and HPI check. 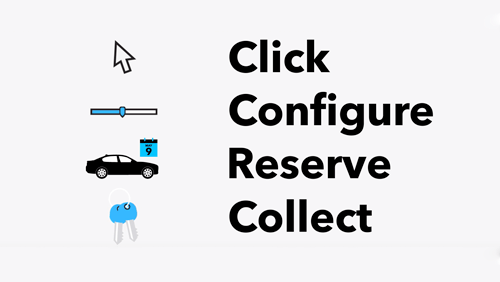 All our cars come supplied with the next applicable service, new MOT, 60 point Consumable Autocheck and Choice of Warranty. Please ask about our flexible finance packages, nationwide delivery, number plate transfer service and extended warranty.